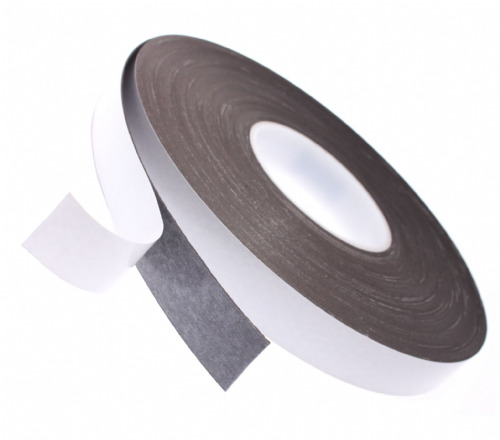 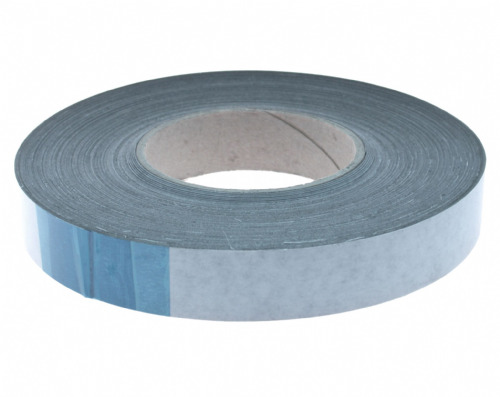 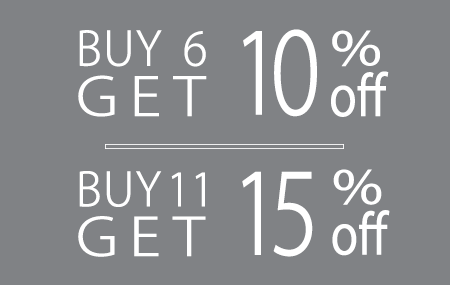 Try our "performance adhesive" backed magnetic tape for a cost effective way of mounting your POS products. 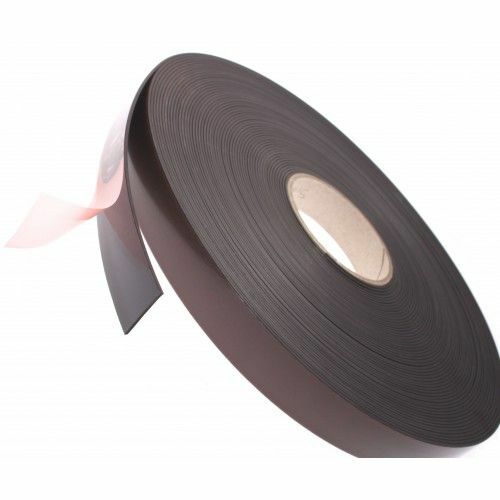 This 1.5mm thick magnetic tape offers unbelievable holding strength, which combined with the Tesa 4965 adhesive backing gives you a product which simply will not fail. 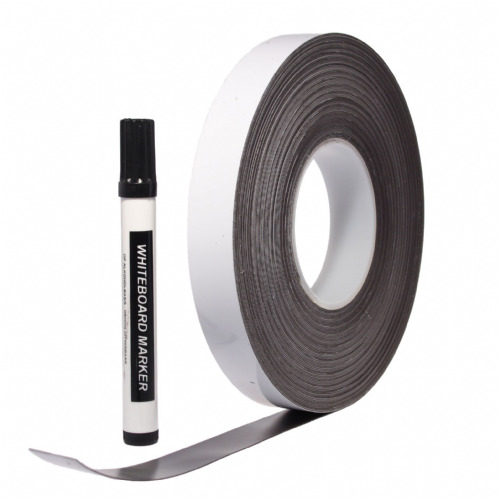 Available in both the A and B profile, this magnetic tape attracts to itself - handy if one of your surfaces is not metal. 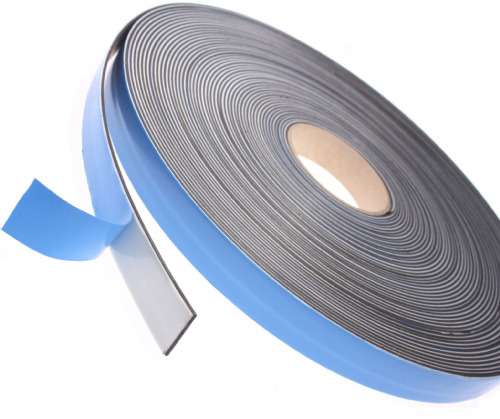 Stocked in two popular sizes our "performace adhesive" backed magnetic tape offers you a flexible, re-positionable mounting solution.